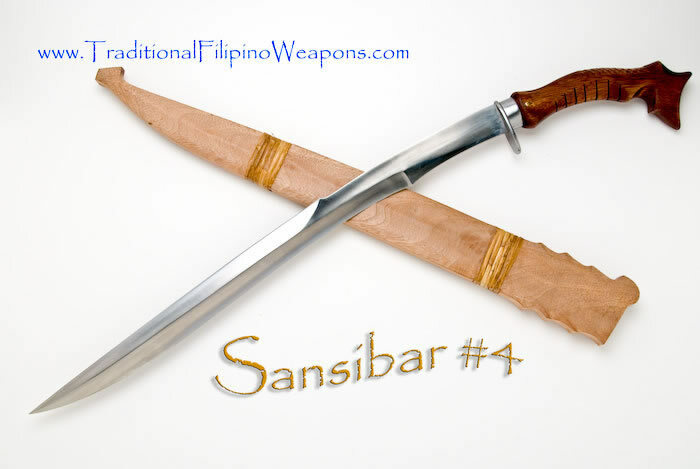 Sansibar #4 – The Sansibar Sword, sometimes mistakenly spelled the Zanzibar (which is an African country). Though it is thought to be an African influence in its design, mainly from the Saudi Arabian/African border line area in the upper north-east side. If there is a historical connection between the Filipino version of the Sansibar and Zanzibar, it is presently unknown. However, it is a strong rumor with no historical proof. The Sansibar was officially born in Leyte in 1881 before Spain sold the Philippines to America through a treaty. The sansibar was mainly, and is still used, by the river men who cut bamboo for use as floaters for their “bangka” or boats, for local traveling. These same boatsmen also travel the seas to cross to the other islands in the Philippines. That is how the Sansibar design reached other islands within the Philippines. 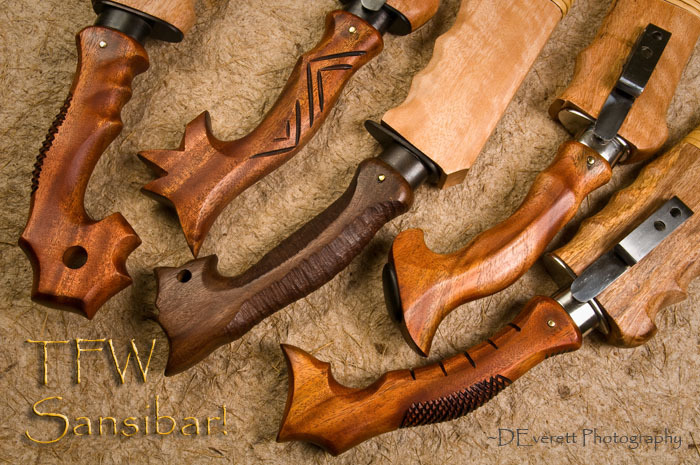 You will see various popular designs of the Sansibar sword…approximately 7 different designs in the various islands where the Sansibar had found a home. 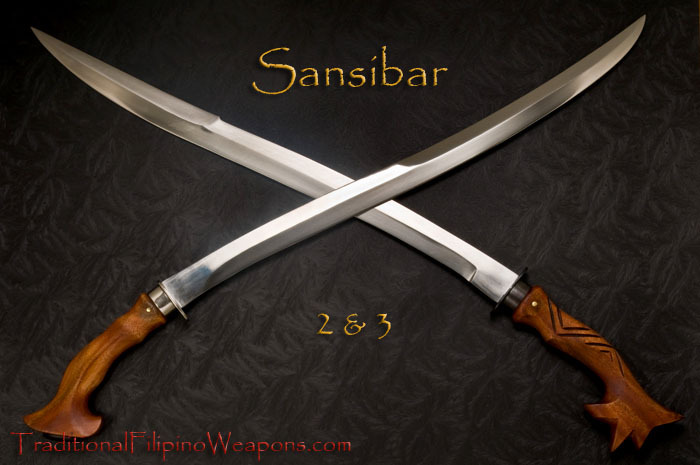 The name Sansibar was first called “pang sibak”, in which “pang” means “for” and “sibak” means “to chop” in Filipino dialects. 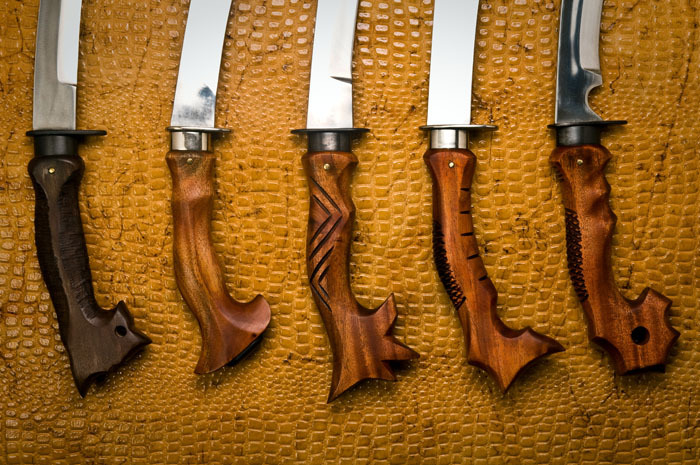 So, pang sibak means “for chopping.” Later, the term evolved into “pang sibar” which means the same in Tagalog. 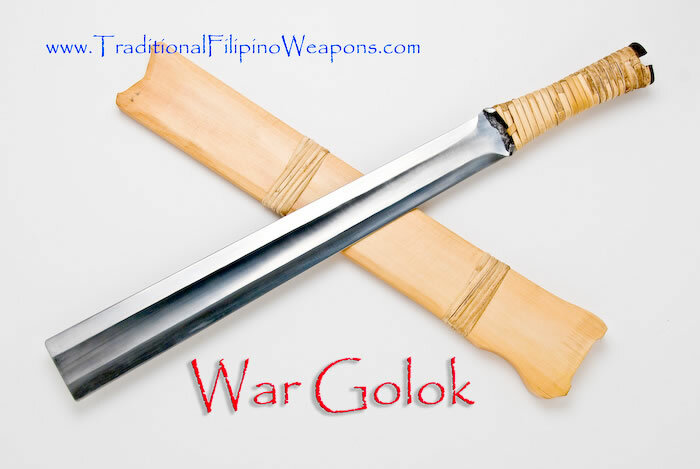 Other explanations are “san sibak,” meaning “one” (san or isan or isang) and “chop” (sibak) so to put the two words together, “san-sibak” means “one chop!” Much later, the name sansibar was adopted even though every Filipino dialect differs on most every island. 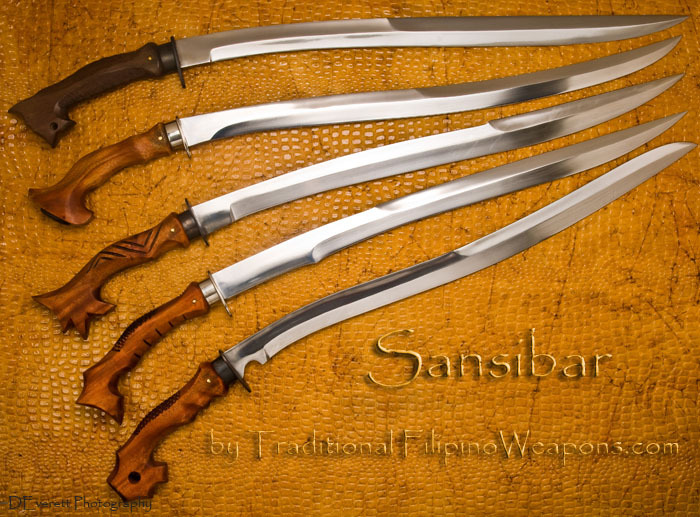 The sound and the pronunciation of the word “Sansibar” changed until the occupation by America …and then the word “Sansibar” was used as the standard name for this particular sword design. This particular history is only one version, supported by the beliefs of the Filipino people. 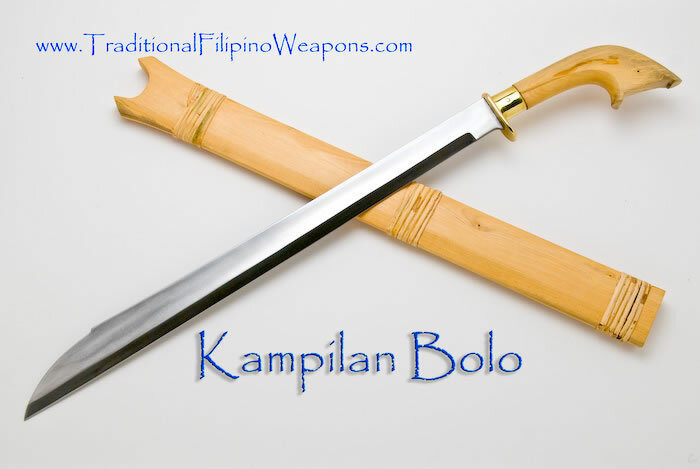 Any other history of this sword may not be well known since more popular swords like the “Katipunan” and “Pinute” were used by the katipuneros. 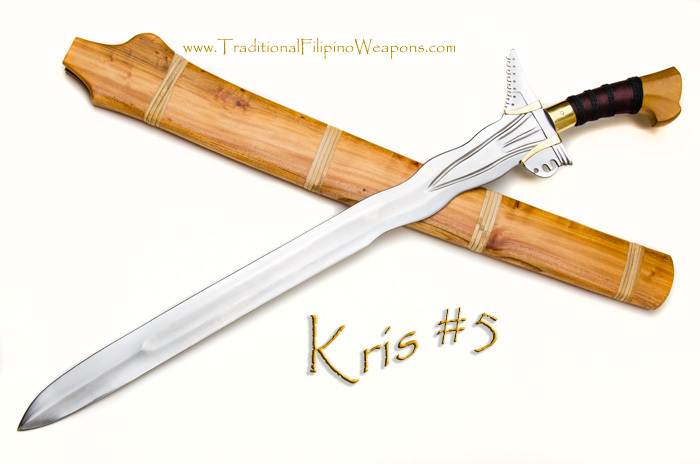 Those swords are widely used in everyday tasks as tools and for survival, so the Sansibar’s image, shape and style was temporarily forgotten. 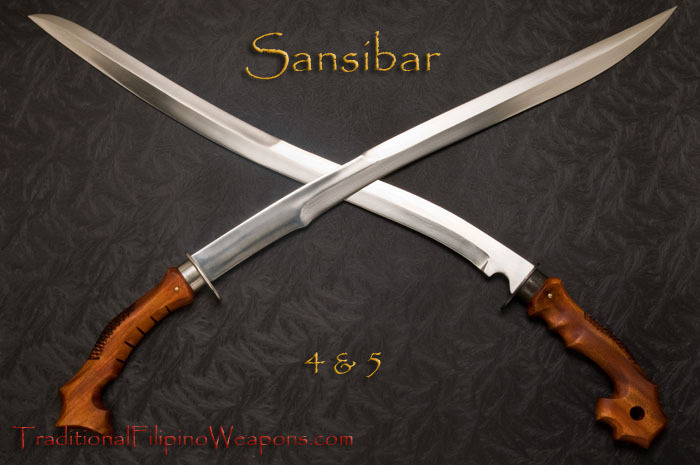 Then again, the Sansibar was also used by many of the katipuneros for all out combat purposes due to its perfectly engineered balance and lightning speed. This particular sword has a double edge. You can see it in the picture. 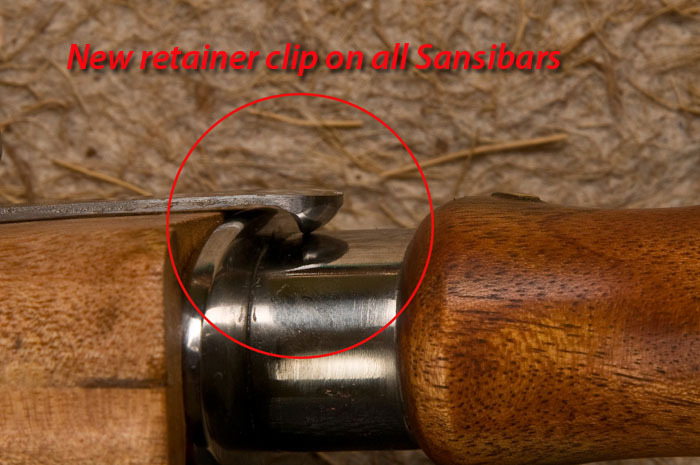 One thing you should know, all Sansibars do not double as tools. 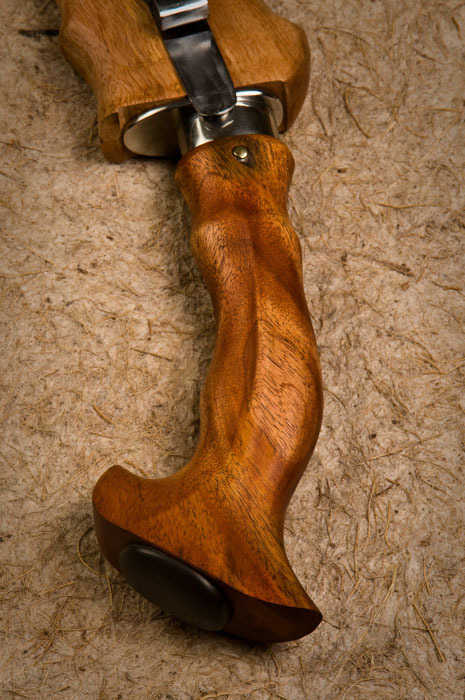 This was, back in the day, strictly a weapon for combat and self defense. Like all long swords, using the Sansibar outdoors for chopping trees down are incorrect uses. There are swords out there that double as a tool/weapon…this one is strictly for combat purposes going back to ancient times. 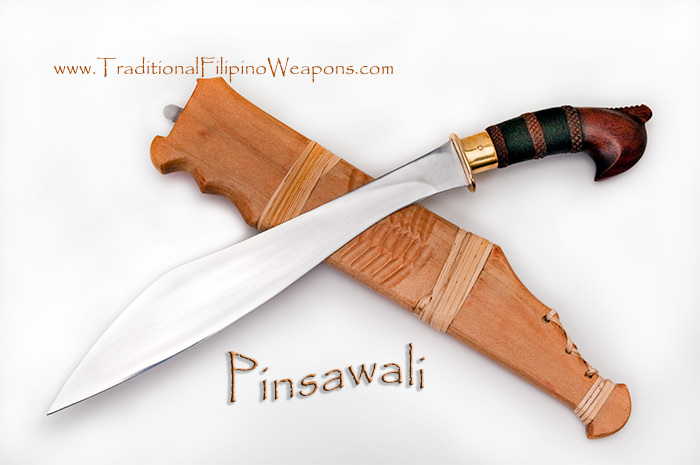 Filipinos were very careful in the designs of differences between jungle tool, combat or doubling as both. Historically, all cultures were the same way with their swords. 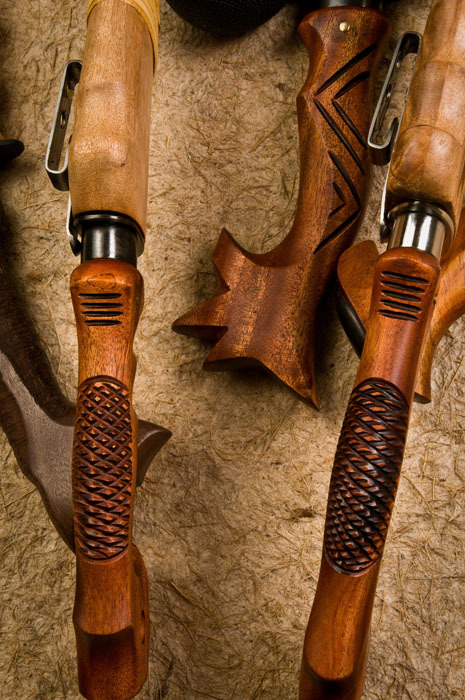 Taking pride in your survival weapon in whatever category has been and always will be important.